From the time he was in Kindergarten, Dr. Jose Canario always knew that he wanted to be a doctor. Family Medicine appealed to him at a young age as his father was a family physician, and Dr. Canario was amazed at how his father helped others and was appreciated for his time and efforts. Today he follows in his father’s footsteps as a family physician for the past ten years. He enjoys treating children, their parents, grandparents, and even great grandparents. 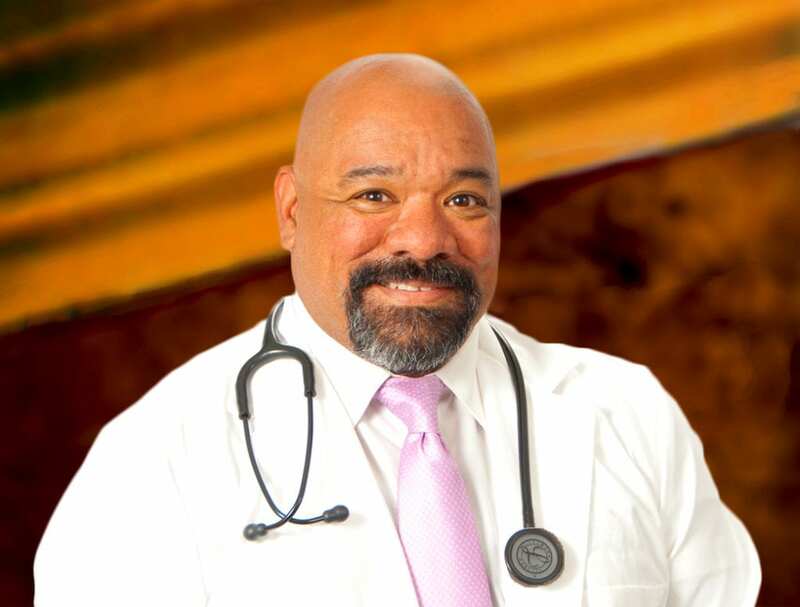 He believes that family dynamics are important in the health of any individual, and this allows him the opportunity to work with both the patient and the family for better overall health. Working at Finger Lakes Community Health is important to Dr. Canario because of its connection to the communities it serves. He feels that understanding a community through its individuals and families helps with the treatment of many health problems. He will be seeing patients at Ovid Community Health and serve as the FLCH Medical Director overseeing the clinical staff. Before becoming a family physician, Dr. Canario first served as a United States Naval Officer. He was awarded the Naval Achievement Medal for successfully organizing, training for, and passing a major Naval engineering inspection onboard a Naval ship. He then was stationed at a training command teaching doctors, lawyers, and nurses how to become Naval Officers. Bilingual in English and Spanish, Dr. Canario looks forward to connecting with his community and helping his patients’ understanding of health issues. In his spare time, Dr. Canario enjoys watching his kids dance and play soccer. He likes to play soccer himself, and can also be found reading or listening to music.